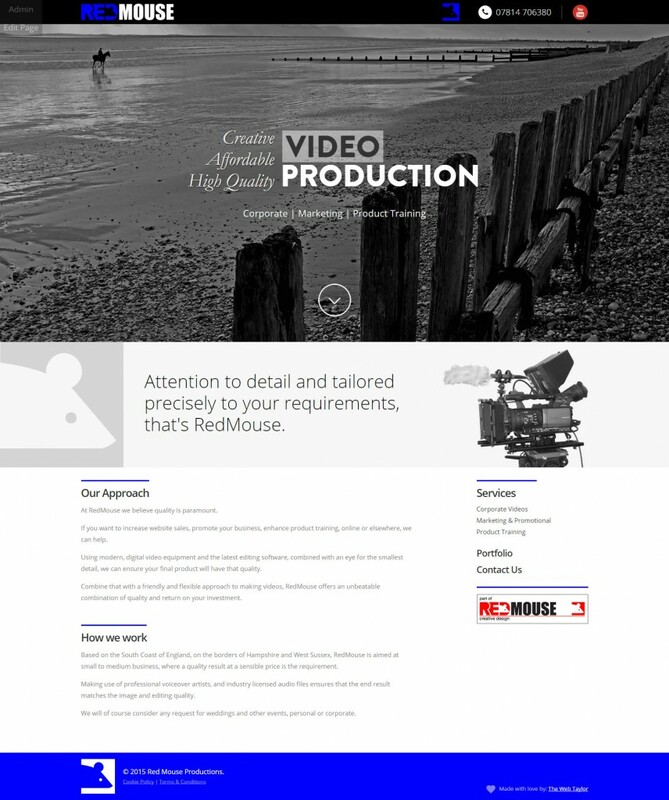 Red Mouse are a young, video production company with a bright future ahead. 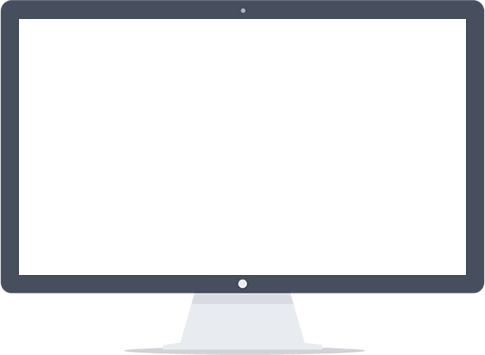 They provide video production services to businesses that want to increase website sales, promote their business, enhance product training, online or elsewhere. Red Mouse were in need of a top-end, interactive website that reflected their image and showcased the work they do. We created an interactive, user-friendly and mobile compatible website and Red Mouse were extremely happy with the results.